PhotoAlbum-Pro is an easy-to-use photo organizer for creating mobile photo albums and portfolios on the iPhone, iPad, and Apple Watch. 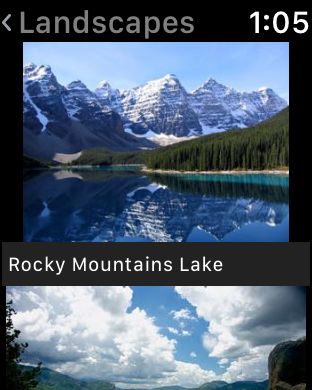 The app allows viewing of multiple photo albums at the same time by swiping sideways to easily switch between photo albums. 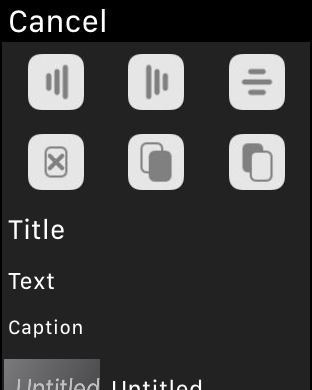 You can tap and hold on any photo for copy and paste, and add photo captions with optional voice recognition. It also provides the capability for storing thousands of photos on the iCloud for customized photo portfolios including Arts, Birthdays, Celebrations, Parties, Vacations, and Weddings. 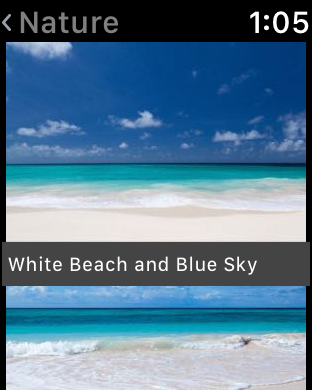 The app includes built-in iCloud integration for automatically synchronizing photo portfolios between multiple iPhone, iPad, and Apple Watch devices. You can also edit the cached photo portfolios online or offline, and e-mail any photo album instantly. On the Apple Watch, you can also tap on any photo to highlight, and tap again to display the menu for cut, copy, paste, and adding photo captions via voice recognition. 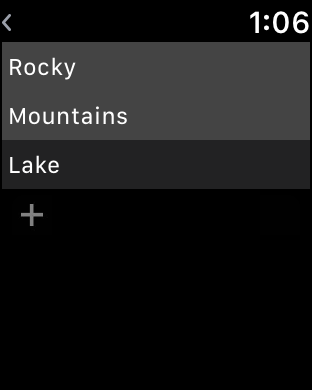 PhotoAlbum-Pro runs on the iPhone, iPad, and Apple Watch.